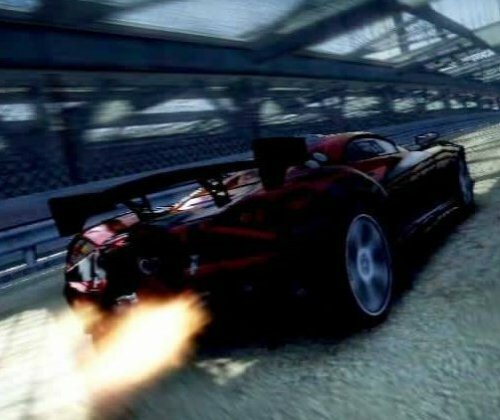 The Burnout Paradise Legendary Cars download pack will be released on February 19, Criterion Games recently announced. The Legendary Cars pack will be available on both Playstation 3 and Xbox 360. The PC edition has yet to be scheduled. Still, the company promised to release it sometimes in March. 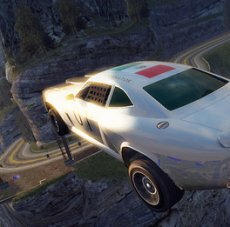 Criterion Games announced that the entire pack will be available for $7.99.